You are gifted. You have purpose. And you can make an impact. So many of us fail to see that Jesus not only saves us from something but that he also saves us for something. Jesus has empowered his church with gifts and purpose. And when we serve together, Jesus uses our gifts for incredible impact. Join Vintage Church for three weeks as we walk through Ephesians 4:1–16 and discover together our unity, purpose, and impact. Imagine what Jesus could do when we discover! Learn more about using your spiritual gifts to serve with us on Sunday mornings! Use your gifts! Discover how Jesus has gifted us for a purpose. Check out these stories of how serving with a vTeam has impacted lives within Vintage Church. You are gifted. You have purpose. And you can make an impact. How have you been gifted? Alana and Josh are using their gifts and passions to impact the next generation with our vkids and vStudents. Join a team today! You are gifted. You have purpose. And you can make an impact. How have you been gifted? EJ and Morganne are using their gifts and passions to impact the church through the arts! You are gifted. You have purpose. And you can make an impact. How have you been gifted? David and Marie are using their gifts and passions to impact the church through the connecting with people! Check out these brief sermon snapshots from our Discover series. Like what you see? Make sure to check out the full sermon videos above. Discover our unity! Watch as Dr. Bo Rice reminds us of both our need for Jesus and how Jesus unites us. 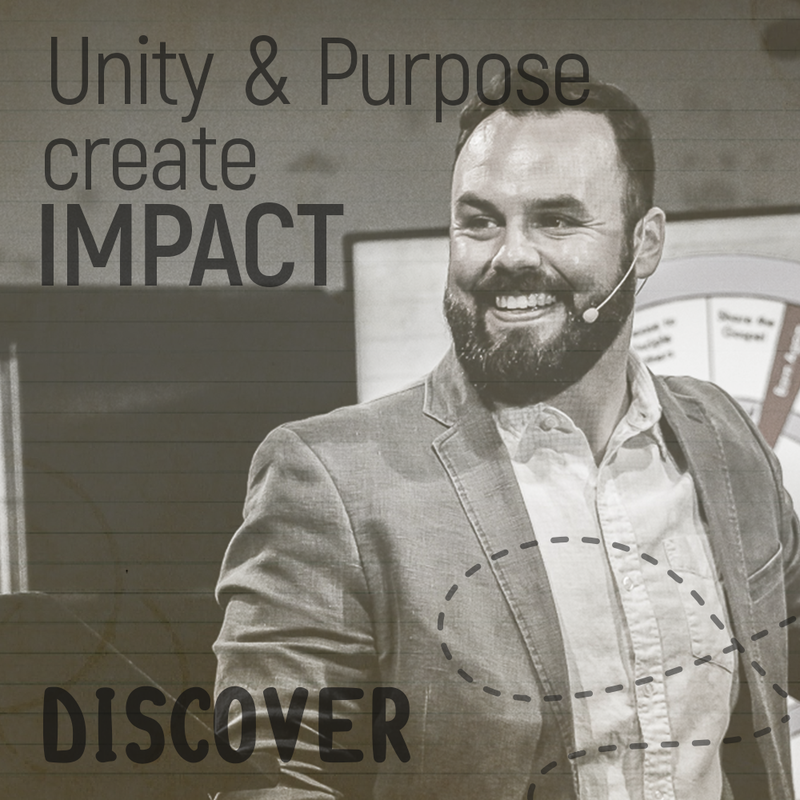 Discover our purpose! Watch as Pastor Dustin Turner reminds us that our spiritual gifts find their source in Jesus. Do I Look More Like Jesus Today? When we are united together, using our gifts, we should all be growing into the image of Jesus. Watch Pastor Dustin Turner as he challenges us to ask ourselves, "Do I look more like Jesus today? Help us promote our Discover series by downloading and sharing the images below.